Your water heater uses gas or electricity to provide warm water to faucets throughout your home or office. Making sure that your hot water heater is functioning properly can save you time and money in the long run. Servicing your hot water heater with Butler Plumbing will ensure that everything is running smoothly and that potential problems are caught before they become more persistent issues. Every home and office is different. Our experienced water tank repair experts will inspect your property to determine the best option for your specific needs. Edmonton homeowners trust Butler Plumbing for their fair and reliable service. As water tank repair professionals, we pay special attention when making connections to gas and venting. 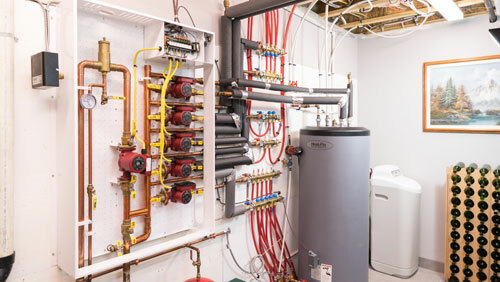 Our technicians understand how important it is to have fresh flowing hot water in your home or office and will work quickly and efficiently to ensure that your water tank repairs are done quickly and efficiently. There is no water tank repair we haven’t made. Every home and building is vastly different and therefore can require different methods depending on ease of access, venting, and water connections. No matter your specific water heater issue, our experienced technicians are prepared and ready to fix any problem. 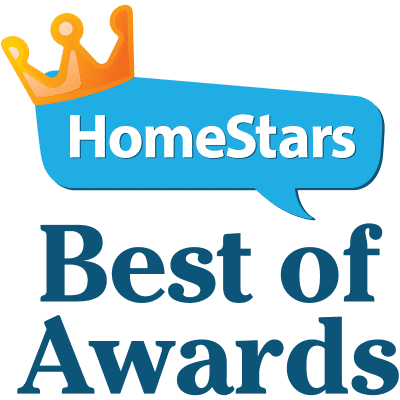 Our technicians are skilled hot water heater maintenance professionals who will trouble shoot your water tank problems and walk you through the process. We also do common water tank repairs such as thermocouples, dip tubes, drain valves, T&P valves, and unitrol or gas valves. We also replace and install hot water recirculation pumps. Unfortunately, not every water tank can be repaired. When it comes time to for a hot water tank replacement, our technicians can suggest the best solution for your home or business needs. An electric or gas water tank replacement can save you money in the long run. We can help suggest the ideal power vented or tankless water heater for your needs. During the installation process, we carefully handle and install your new hot water heater and remove and dispose of your old tank. Butler Plumbing has been servicing hot water heaters in Edmonton and the surrounding area. With over 30 years of experience, Butler Plumbing can help you save time and money. We provide estimates for larger jobs, and will talk you through the process before we being work. At Butler Plumbing, providing our customers with reliable, honest and high quality service is our mission. Our high quality service stems from our commitment to each and every customer combined with our wealth of experience in heating industry. We are your trusted source for water tank repair. We ensure that all of our technicians are up to date on the latest technologies, so they can give you the best possible service.